Lake Buckhorn property available. Dream Retreat location for get-a-way or full time residence. Water lovers, I think this property may be whispering your name! This 2+ acre lot is waiting for you. Wooded lot faces paved street and view of the lake from front of property. Short walk down to Homeowners entrance to picnic area and lake access. Nice community area with lovely homes. Home Owners Association dues only $100 per year. Conveniently located from I-20 at Temple exit and Hwy 113. 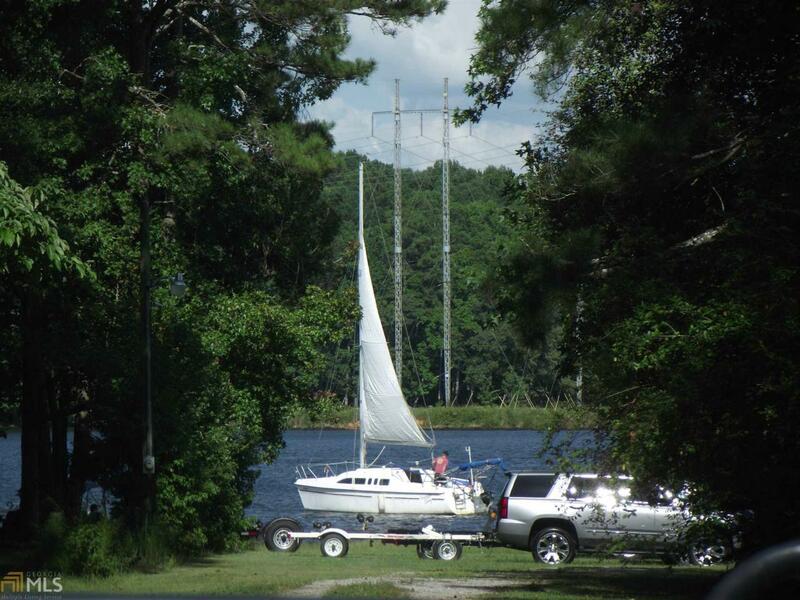 Fishing, sailing or just enjoying peaceful time away from your busy workweek and traffic. Feature Name Property Located in Lake Buckhorn Estates. Subject Property is A Short Distance To Lake And Homeowners Entrance To Picnic Area At Waterfront. Both Lake Buckhorn And Bass Lake Available.